We help you meet your business challenges through the innovative use of maps and location intelligence. Mapping technology provides you with effective options to analyse, visualise and communicate information. Our mapping solutions allow you to easily consume information, to gain a clearer understanding and to achieve successful decisions. You can now connect your GIS to the Open Office Property.Gov property information management system. 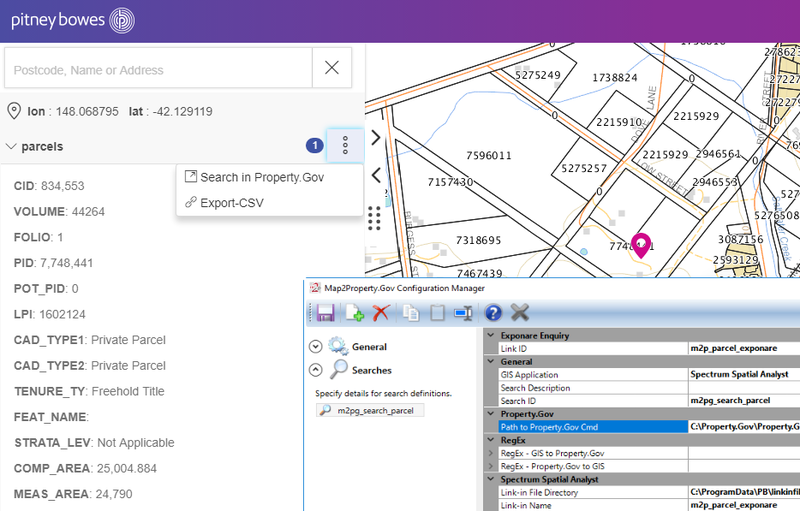 Our new integration software Map2Property.Gov provides the capability to run bidirectional search between your the MapInfo GIS suite and Open Office Property.Gov. 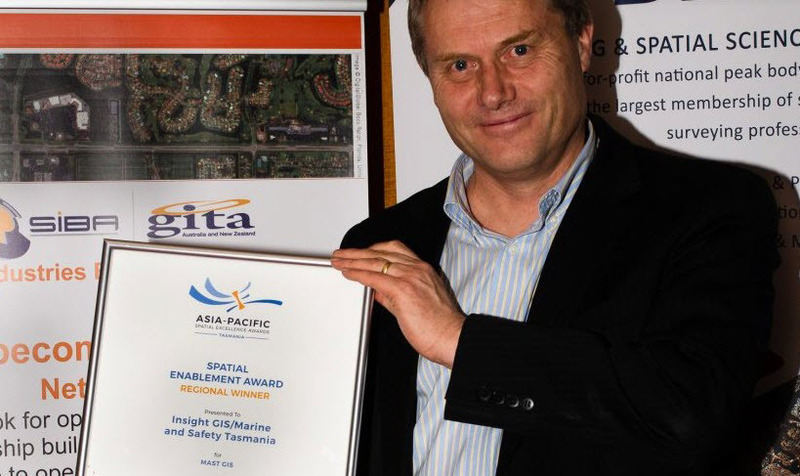 Insight GIS has won the Tasmanian APSEA ‘People and Community Award’. The award was for the Local Links application developed for Kingborough Council. The Award recognises products or projects that make a difference to issues that affect communities via ‘grassroots’ initiatives. In November Hobart City Council erected its “Christmas tree with a difference”…. 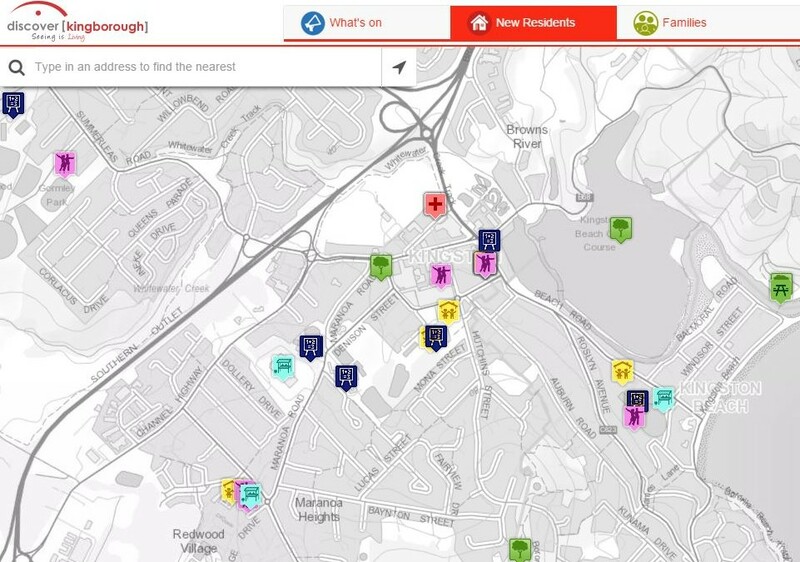 Insight GIS is currently working with a number of local governments in developing an innovative approach to integrating mapping into their web sites…. Do you have data that is related to locations on the earth? 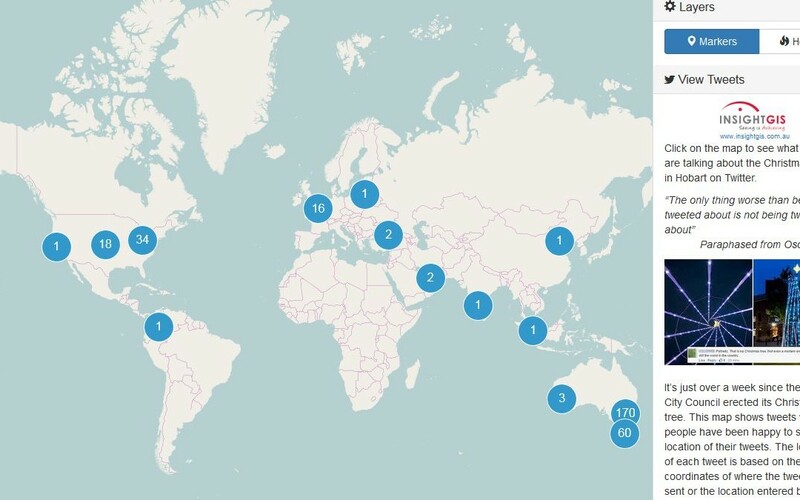 Are you connecting your data to a map? If you are not, you should. Attractive and easy to understand, map-based visualisation can make information more engaging and easier to grasp. GIS or geographic information systems enables your data to be visualised and understood by linking it to digital maps. 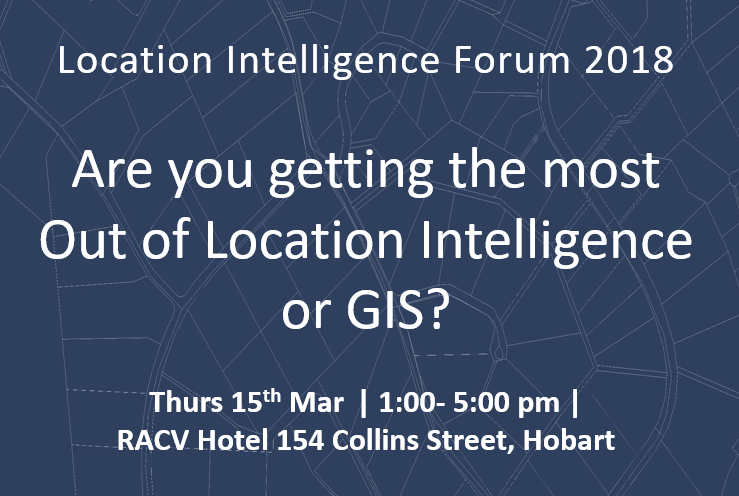 GIS is also called location intelligence or geospatial technology. The need for GIS is growing. Large amounts of data are continually being captured, processed and analysed by companies. 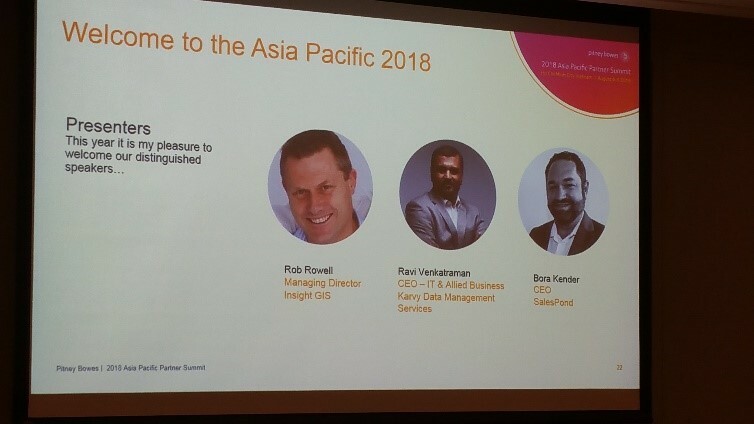 Hence mapping and geospatial analysis is increasingly being used to help companies better understand issues from supply vs demand to analysing risk to maximising services.